Today I had one of the best meals that I can remember. Ever. 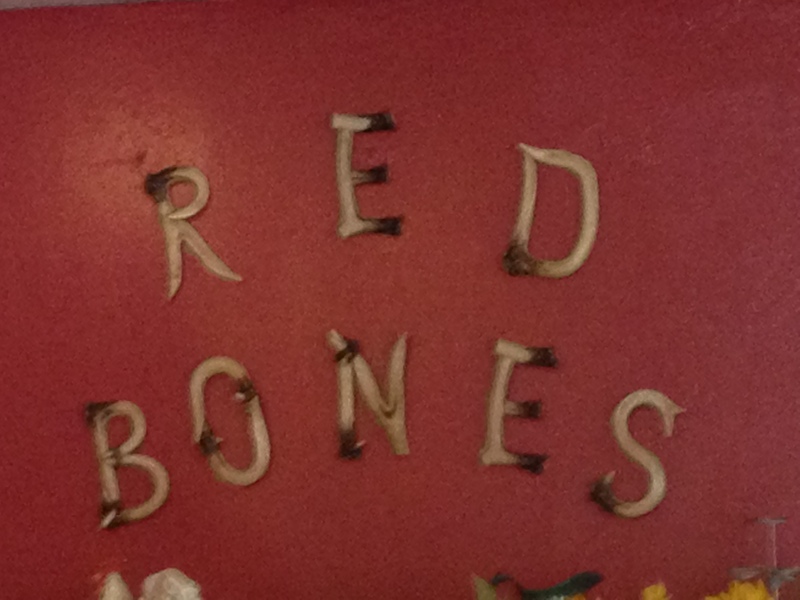 The Red Bones Cafe, located on West 7th street, is one of Siouxland’s hidden gems. 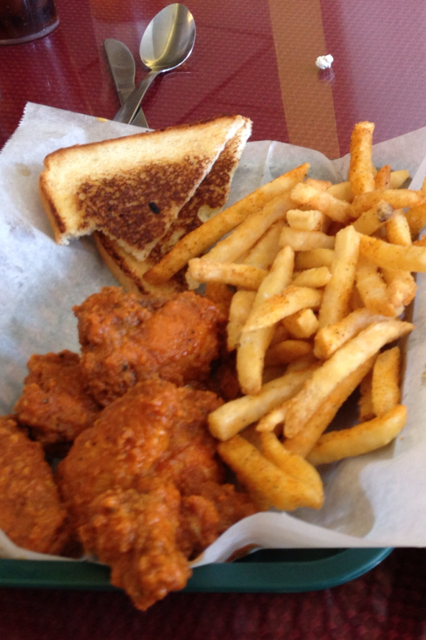 Red Bones offers a true southern menu coming right in the middle of the Sioux City. Let me just say this; if soul food in the southern states is anywhere near as good as Red Bones, I might just start packing my bags. Though the outside of the restaurant is a little rough around the edges in the looks department, this should not discourage one from going inside. 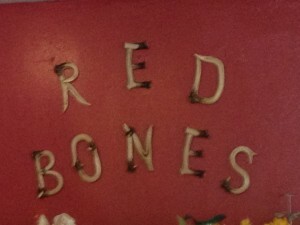 Once inside, I feel that the atmosphere of Red Bones does a good job at matching the food you order. For my first trip to Red Bones I decided to stick with something familiar for one part of the meal and to try something new for the second half. First up, salad. 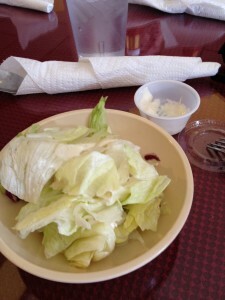 Though I greatly enjoyed my trip to Red Bones, evidently soul food does not include an especially unique salad. Upon the salad arriving, I found myself with a bowl of lettuce and a side plastic container of ranch. Yes, it was simple and largely mediocre, but it was leading up to bigger and better things. 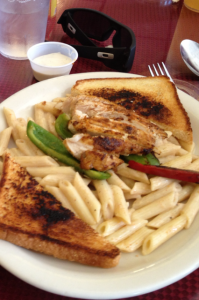 Overall, what would I say about Red Bones Cafe? I would say, how have I never heard of this place?! Immediately putting the blame on the ones I love for all of the money wasted at chain restaurants. But seriously. The food is great, the service is on point, and the price is reasonable. I very much urge everyone that likes any kind of food to go there the first chance they get, I know i’ll be going back very soon! My Recommendation: Go there! Right Now!